We recently put a TV in Nathan’s room. I always said my children would never have a TV in their room. I’m eating my words. However, we did set limits and rules. He’s only allowed to watch it on the weekends and the time is very limited. We are trying to teach him responsibility. Nathan and Logan have really been into a few series on Netflix lately. They enjoy watching Kong King of Apes and Dragons Race to Edge. I have been into the Originals lately. Ever since I binge watched The Vampire Diaries I just had to see the Originals. It took me about half of season 1 before I was really hooked. I am now into season 2. We watched Finding Dory as a family last weekend. It was super cute. I had been wanting to see it for awhile. But oh man it was a tear jerker. I was crying like a baby at the end. John couldn’t believe I was crying over a children’s movie but it really pulled at the heart strings! What are you currently binging on Netflix? I am always looking for a good show. 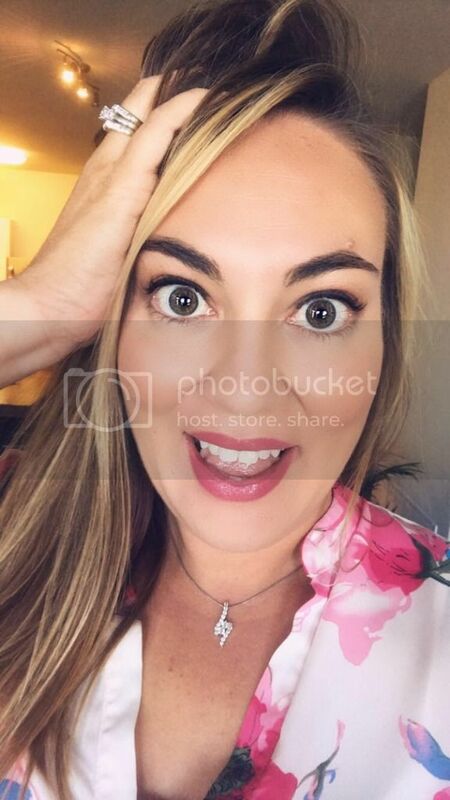 My husband and I have been obsessed with My Crazy Ex Girlfriend. Netflix added the second season just as we were finishing the first. I definitely recommend it if you haven’t seen it. 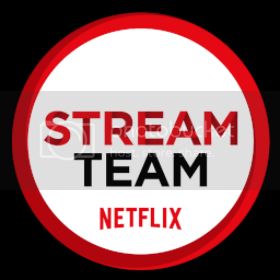 How did you become part of Netflix’s stream team? ?